Scientific workshop "The World Values Survey (1981-2018): Exploring the Cultural Change. 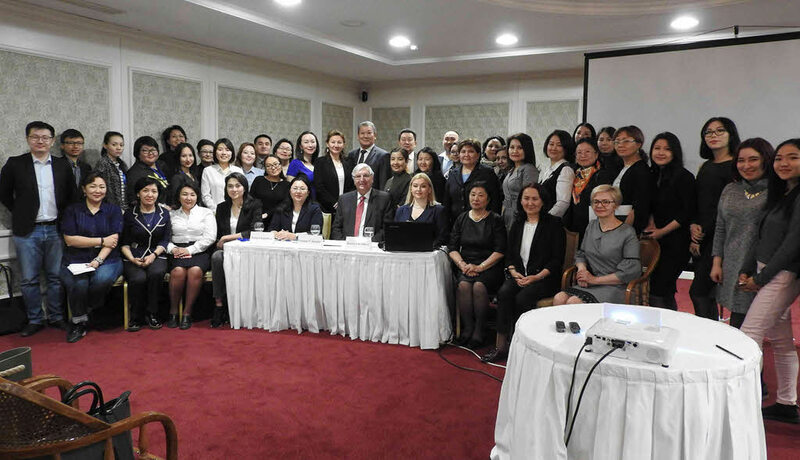 Organization, History, Findings" took place in Astana, Kazakhstan on May 29, 2018. 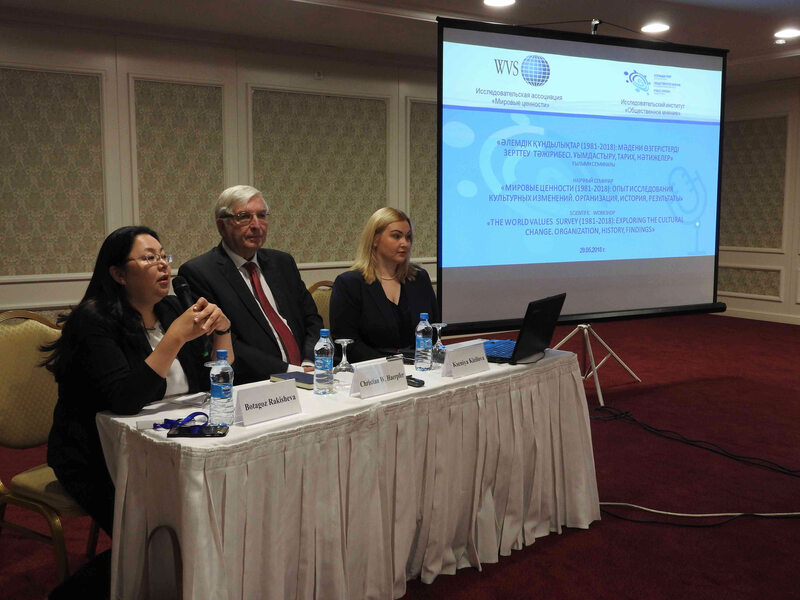 The workshop was organized by Dr Botagoz Rakisheva from the Public Opinion Research Institute, the WVS-7 PI for Kazakhstan, and featured presentations of the WVSA President Christian Haerpfer and Head of the WVSA Secretariat Kseniya Kizilova. 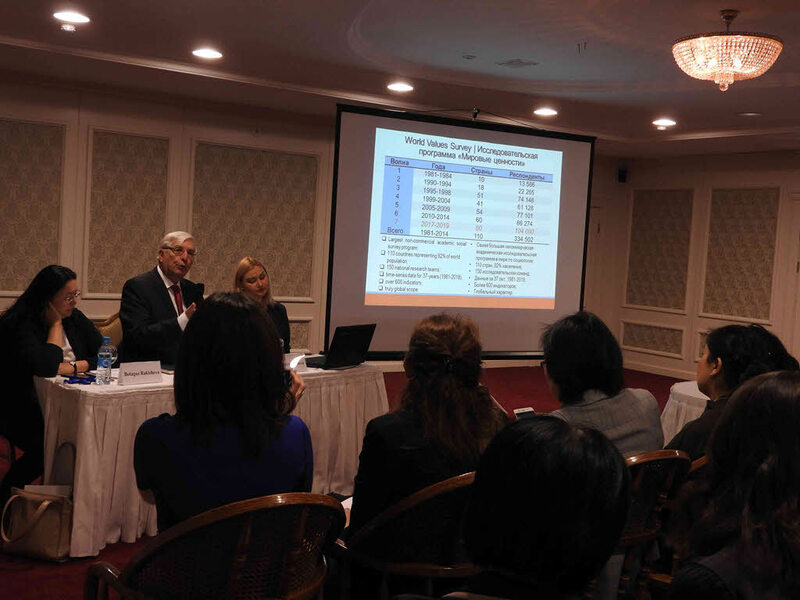 The workshop attracted several dozen scientists, researchers, policymakers and scholars in Kazakhstan. 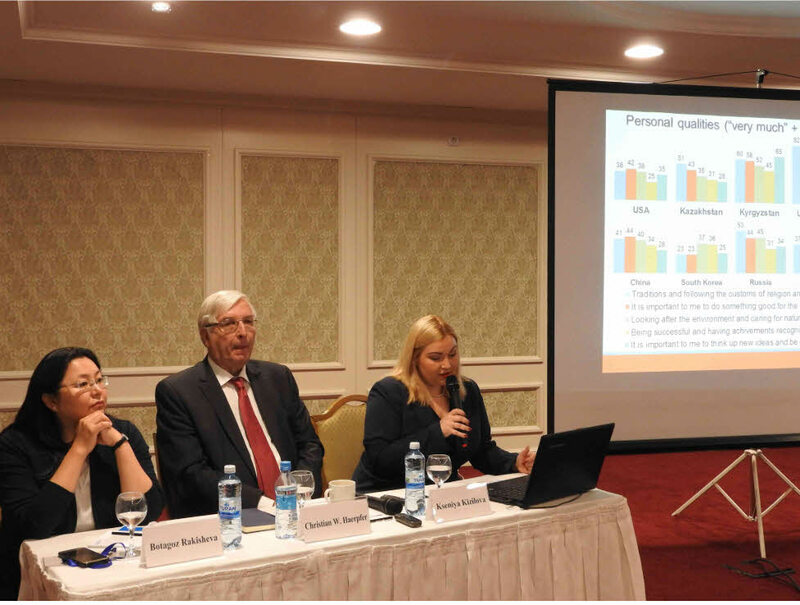 The workshop featured presentation of the WVS research program, its history starting from 1981; the theoretical foundations of the differentiation of the materialist and postmaterialist value systmes; countries that participated in WVS rounds 1-6 and the cultural map developed basing on the WVS findings; experience of WVS-6 in Kazakhstan and the characteristics of the Kazakhstani value system as studied in WVS-6. 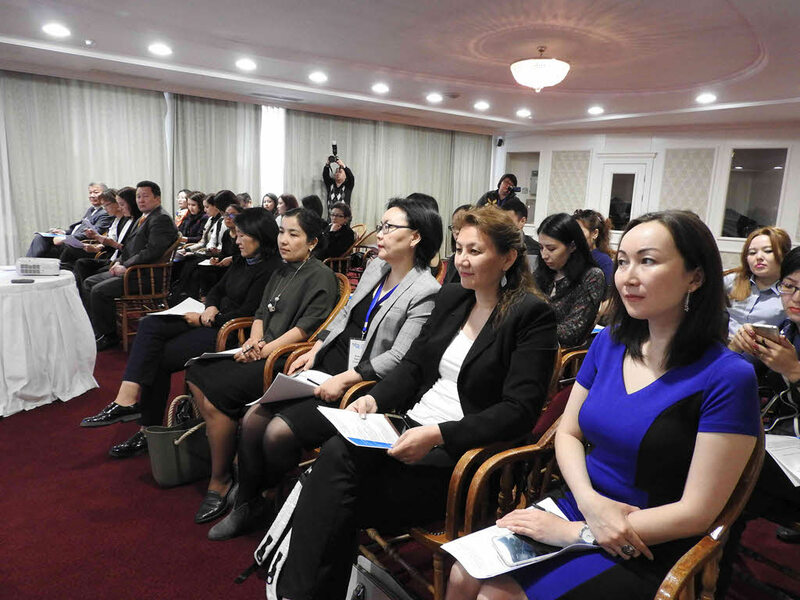 The workshop caused significant interest given the program of spiritual modernization "Ruhani Zhangyru" initiated in Kazakhstan.